Learn the root causes for getting nervous during critical moments, and how to control your emotions so you can play optimal tennis with Scott Baxter. Scott is the CEO and Founder of Play Your Court, a service that quickly and easily connects you with top tennis coaches in your area. He also created the Challenge League, a flexible and affordable way for player to meet others and play competitive tennis. 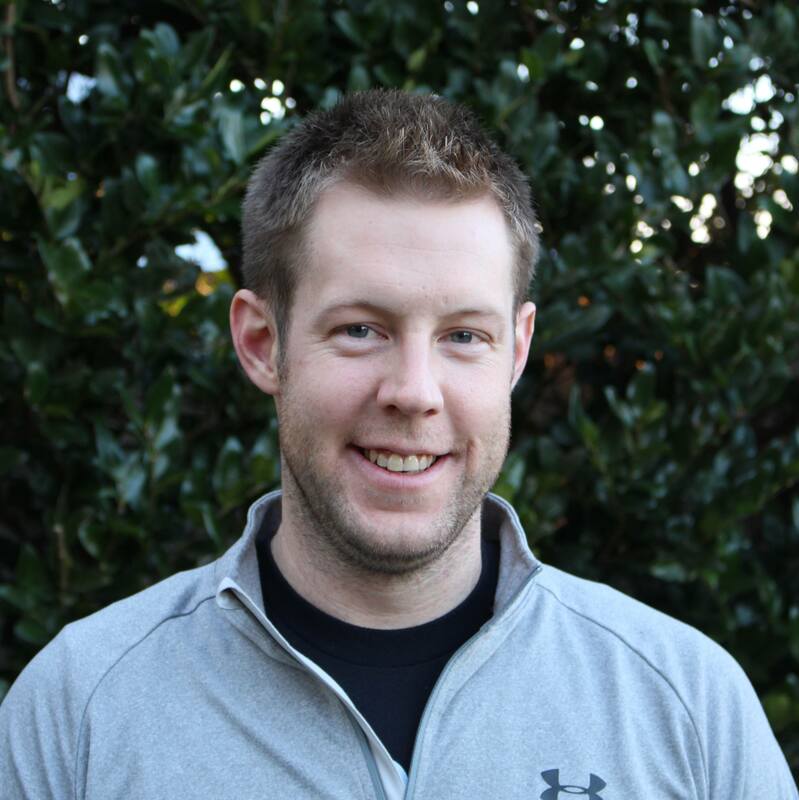 Scott is a USPTA certified Elite Professional with over 12 years of teaching experience, and was also a top-ranked junior in the Mid-Atlantic area. He played Division I college tennis at the University of Maryland.